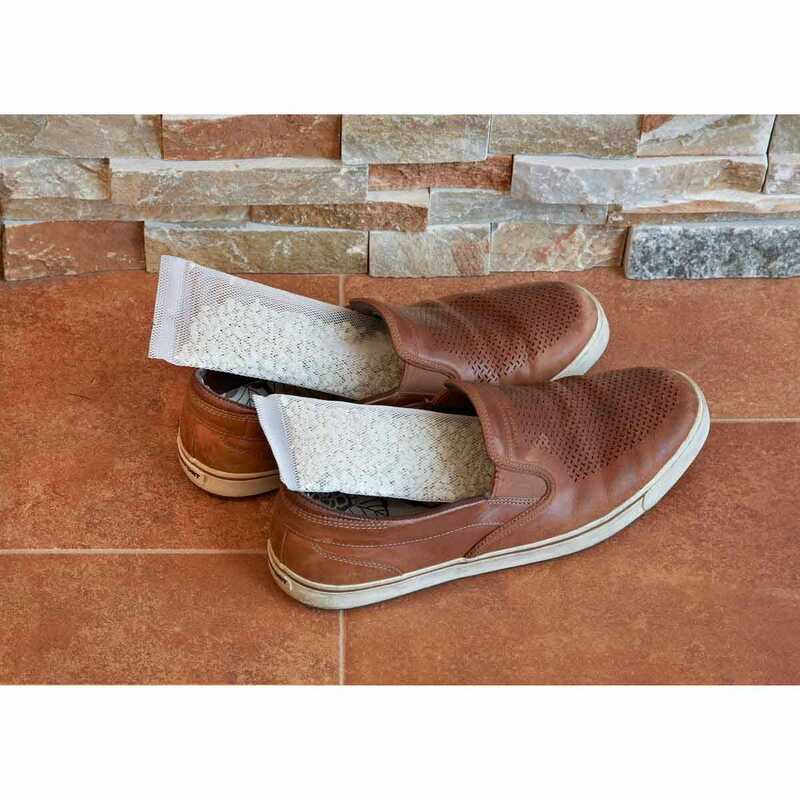 These versatile Odor Eliminating pouches contain a safe, porous, natural mineral that absorbs many types of unpleasant shoe odors, including smoke, gasoline, methane, and more. 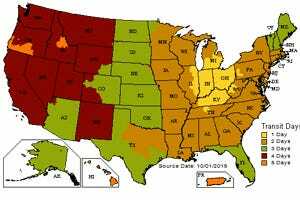 It will also reduce bacteria related to moisture and mildew. 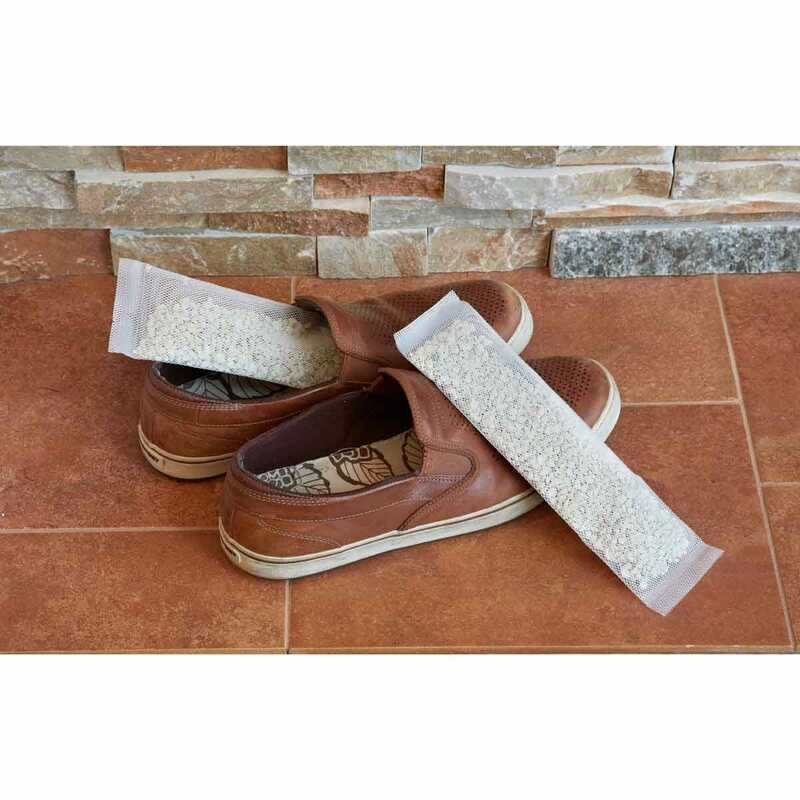 Each pouch is specifically designed to be placed in shoes and boots to eliminate smells that are usually impossible to remove. Only one pouch per shoe is needed. These pouches can also be used anywhere else odor is present such as sports bags and lockers. When the pouch has reached maximum capacity it can be recharged by placing in the sun for a few hours. Non-toxic; lasts for years. Each pouch measures about 10 1/2"l x 3"w x 1"d and weighs 4 oz. Ten year warranty. 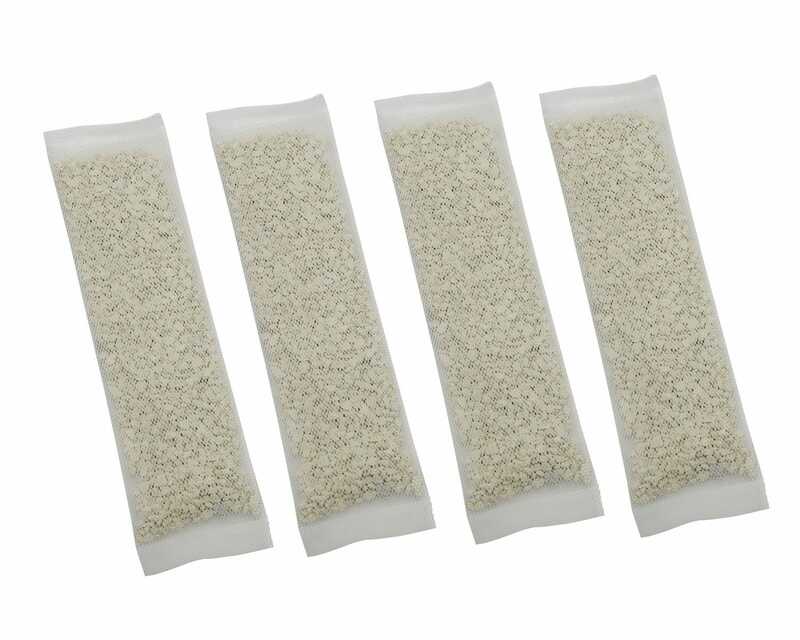 Four pouches per pack for a total of 1 lb. Made in the USA. I have a toolbox that was my father in laws and it had sat in a very humid garage for 25 years, My Mother in law gave it to but the odor was overwhelming. I tried everything but nothing worked. I put one of these in the bottom and within a couple of hours, the smell was gone. Also, I had ordered a completely different product in the past from Sportys and was not happy with its performance. They refunded my money, even though I did not request a refund. Great company, excellent customer service, and I love this product. Hi Clarence, thanks for the review!